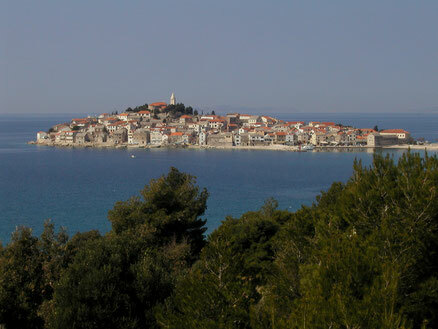 In the past, Primošten was situated on the islet close to the mainland. 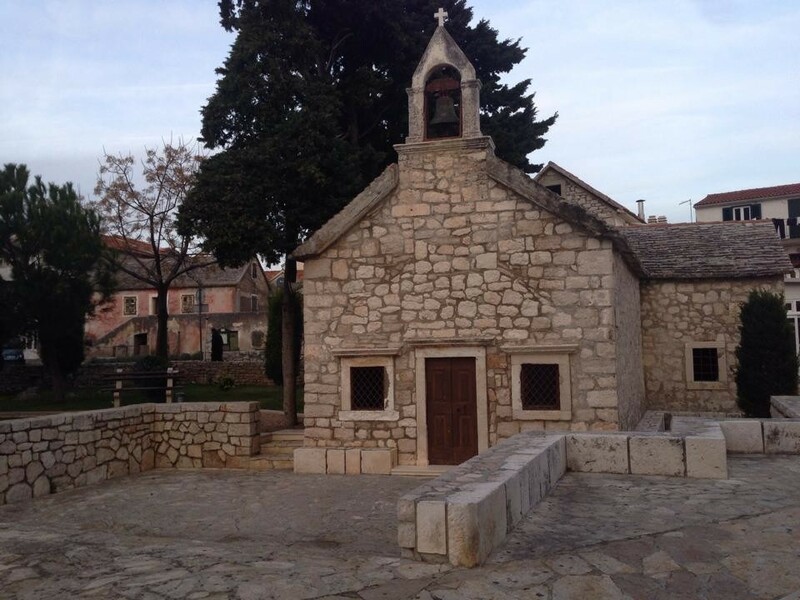 During the Turkish invasions in 1542 the islet was protected by the walls and towers and a draw bridge connected it to the mainland. 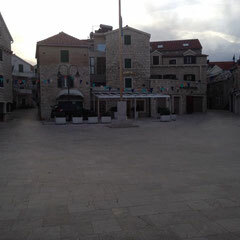 When the Turks retreated, the draw bridge was replaced by the causeway and in 1564 the settlement was named Primošten after the Croatian verb primostiti (to span). 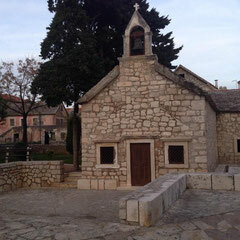 It is built on a hill and is dominated by the parish church of St. George which was built in 1485 and restored in 1760 close to the local graveyard from which a unique view spreads to the sea and the surroundings. 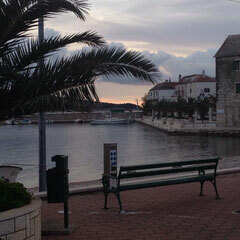 Primošten is famous for its huge and beautiful vineyards. 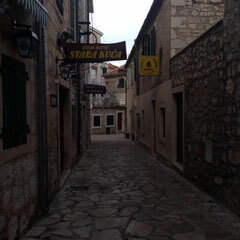 A photo of the vineyards of Primošten hung in the UN center in New York. 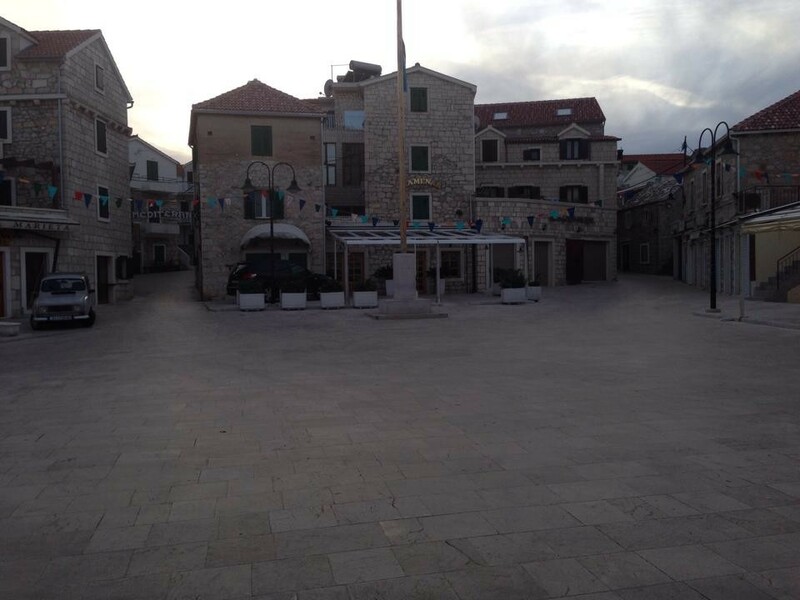 Apart from its vineyards, Primošten is also known for the traditionaldonkey race that takes place there every summer. 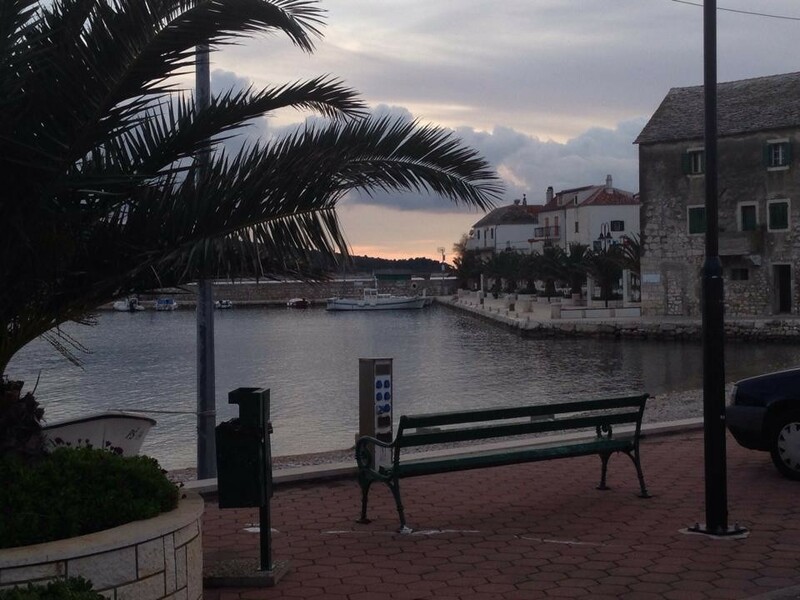 The largest beach in Primošten is called Raduča, and its smaller part, Mala Raduča, is voted one of the 10 most beautiful beaches in Croatia. 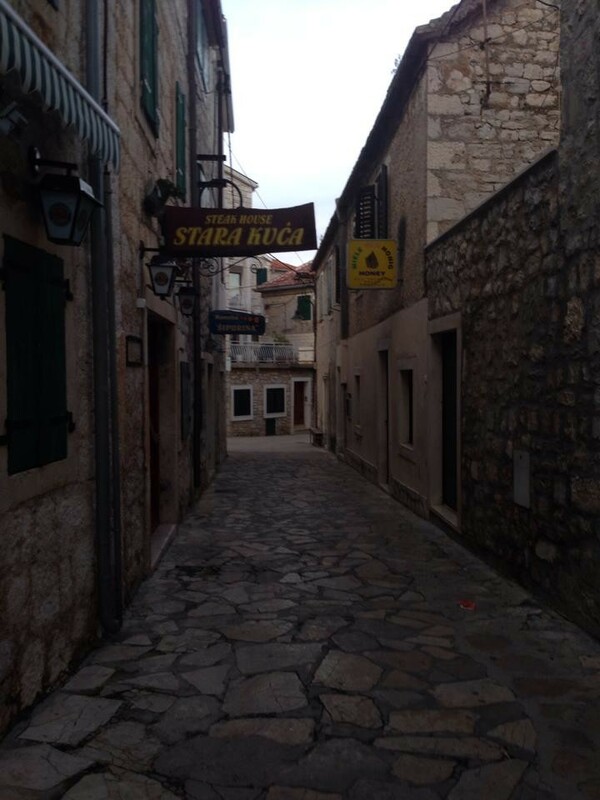 The area's vineyards are currently under consideration to become a UNESCO World Heritage site.